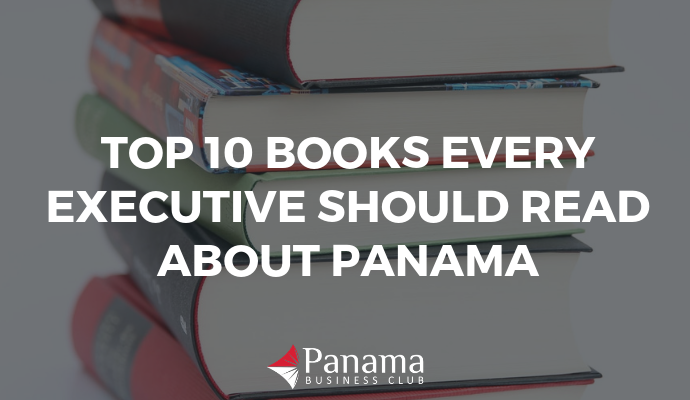 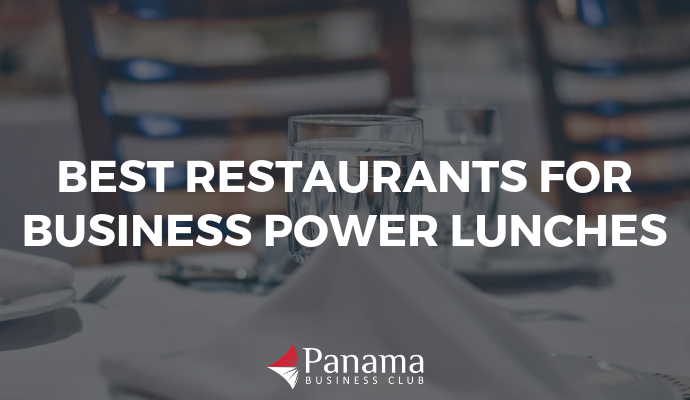 Stay on top of the most important business news, industry trends, and insights from business leaders across Panama. 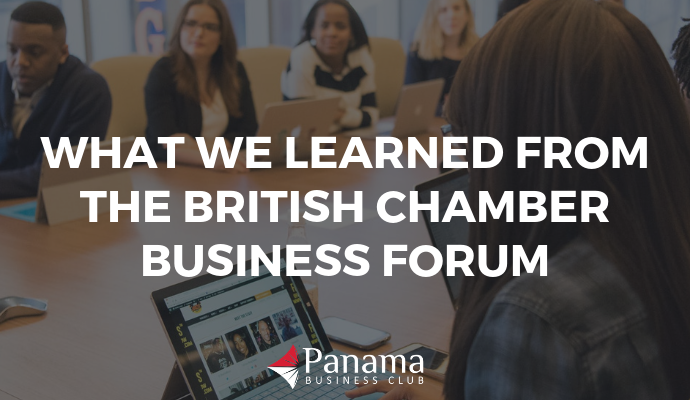 Our team keeps you informed, releasing new articles each week, to help you better understand the challenges and opportunities that exist in the market. 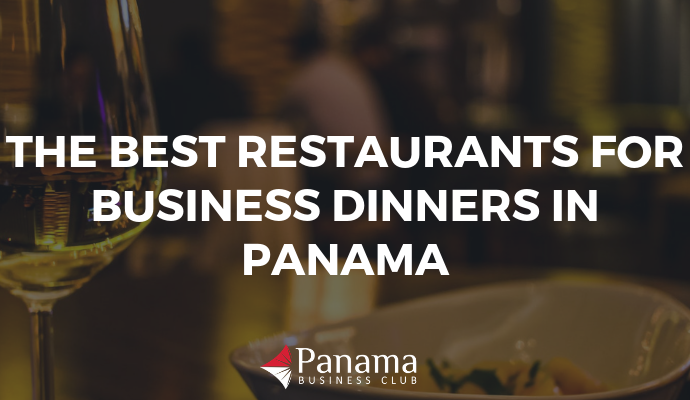 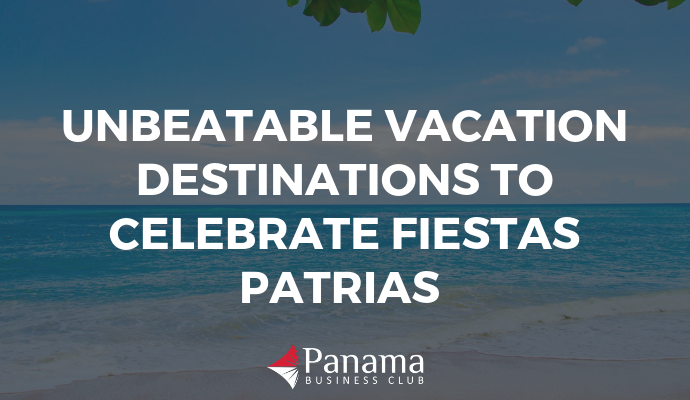 Regardless of your business’s size or budget, Panama could easily be the perfect place to set up shop. 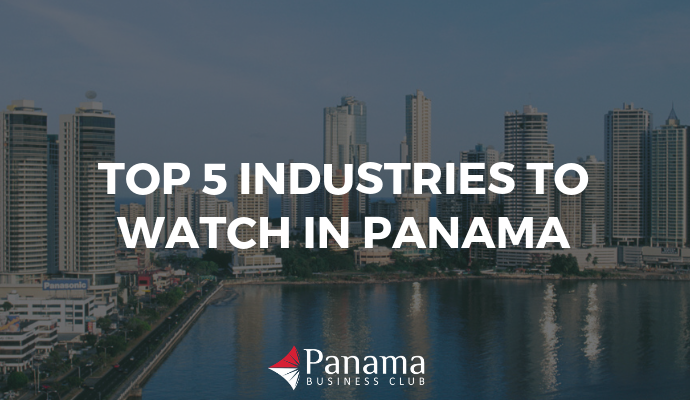 You might even consider launching your next venture in one of these exciting industries.